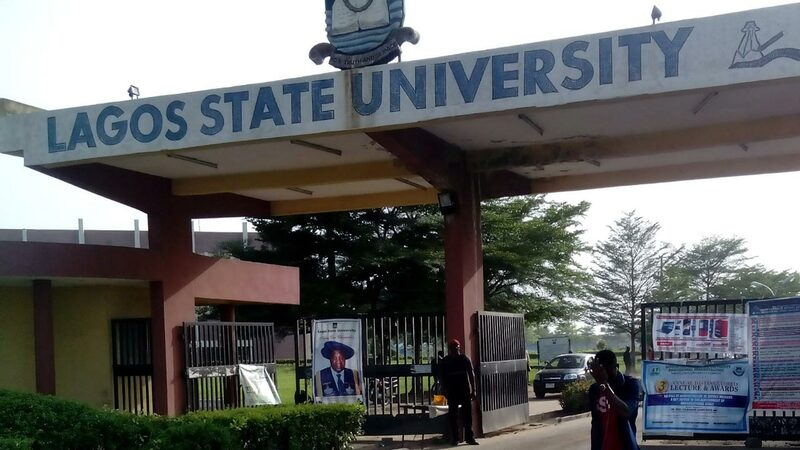 The Lagos State University (LASU) has urged its students to disregard any form of notice asking them to resume for lectures amidst the ongoing strike by the Academic Staff Union of Universities (ASUU). Mr. Ademola Adekoya, spokesman of the institution made this known in Lagos, adding that the information was a lie and handwork of mischief makers, News Agency of Nigeria (NAN) reports. A notice had gone viral on the social media recently directing all students of the Lagos State University (LASU) to resume for academic activities on the 8th of January, 2019. “Similar information was released for Ladoke Akintola University of Technology (LAUTECH) students some days ago. Kindly disregard the information as it does not emanate from the office of the LASU Registrar,” Adekoya stated. The notice claimed that the management of LASU at its meeting on the 3rd of January, had said that all students be notified of the commencement of academic activities including course registration and lectures.